MOSCOW, January 29. /TASS/. Russia’s Defense Ministry has accepted new Kalashnikov AK-12 and AK-15 assault rifles for service, the press office of the Kalashnikov firearms manufacturer told TASS on Monday. "A decision has been made on the AK-12 and the AK-15. 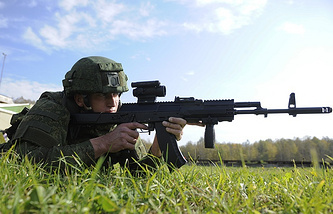 The submachine guns have been recommended as armament in the ground forces, the Airborne Force and marine infantry," the Kalashnikov press office said. Last year, Kalashnikov Group CEO Alexei Krivoruchko told TASS that the trials of the latest AK-12 assault rifle had been completed. The chief executive noted at the time that the firearms manufacturer was ready to start serial deliveries in 2018. 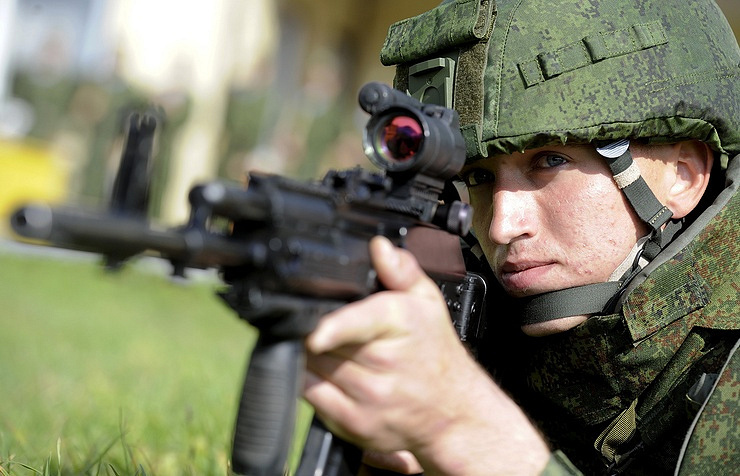 The assault rifles are intended to make part of the Ratnik ‘soldier of the future’ combat gear. It comprises several dozen elements, including nine pieces of armament, as was reported earlier.